An ABI made of… Lego! 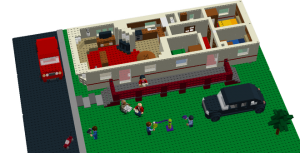 Here at ABI, the little things really do matter – and that’s why we’re supporting one 14 year old’s dream of having his 1:50 scale Lego ABI static caravan become reality. 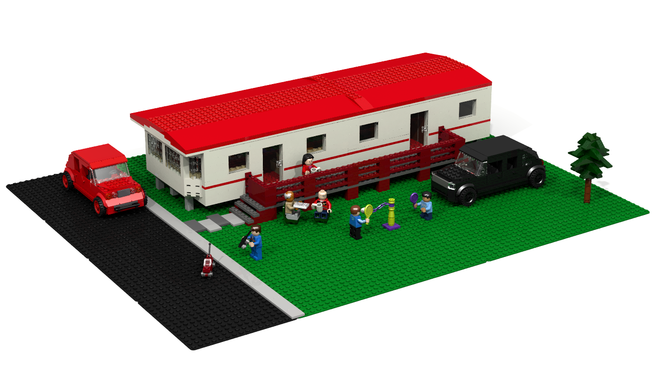 Click here to help Luke get to 10,000 supporters, and make the ABI Brisbane a real Lego set!